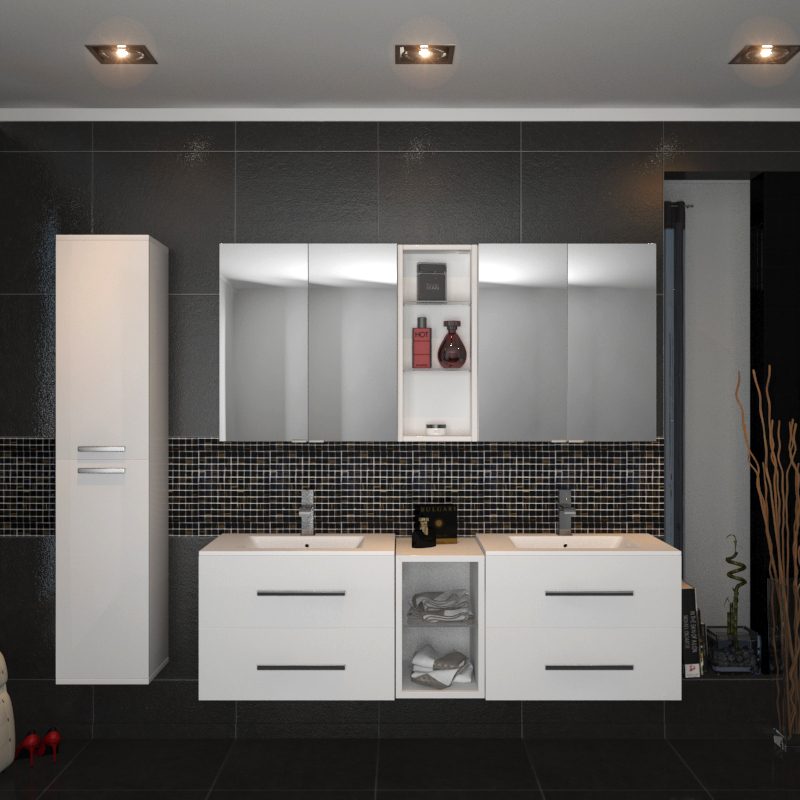 Get the best out of your bathroom experience with the Sonix 1500 Wall Hung Double Basin Vanity Unit. 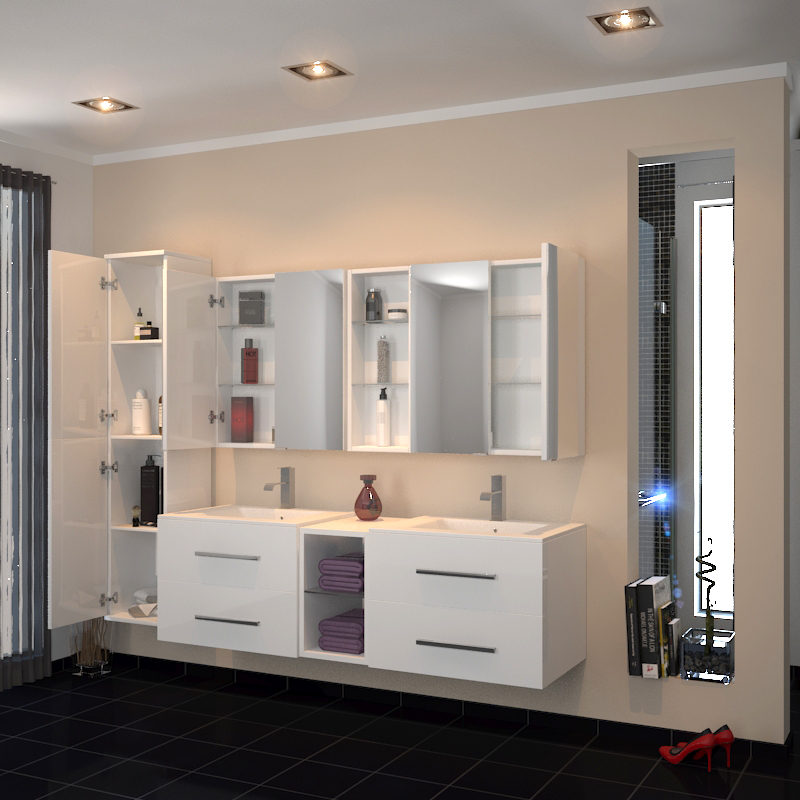 Featured here in white, this stunning piece of his-and-her furniture has everything needed to create bathroom luxury. This unit comes with two, double storage drawers with two ceramic basins that make it accommodating for all your bathroom essentials. 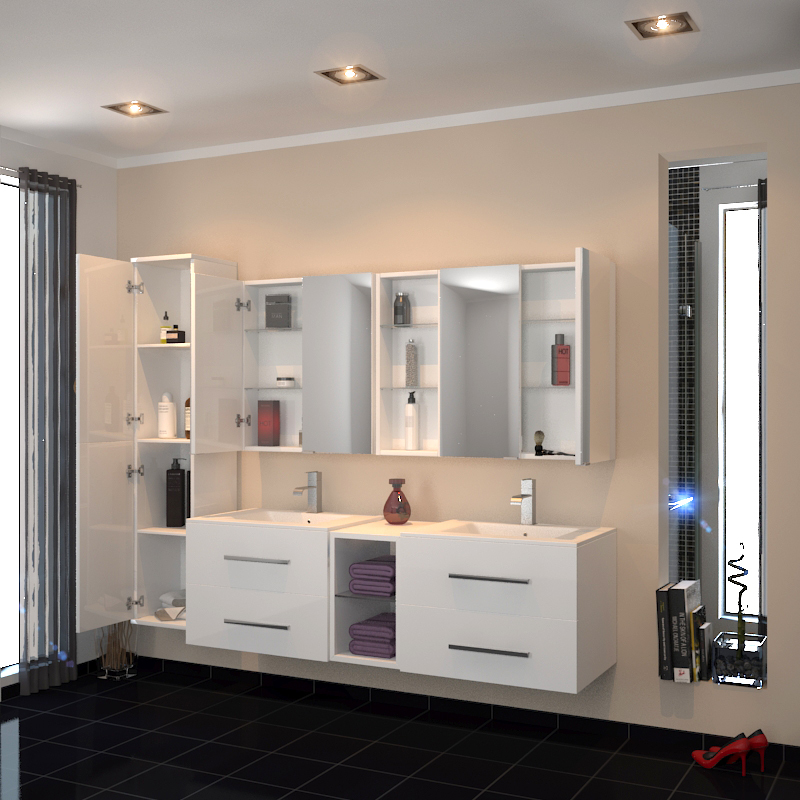 Each of its doors comes with a high-gloss acrylic that creates a stunning mirror-finish around the entire unit. Also, the doors have a superior soft closing mechanism, ensuring you of a caramel, smooth close every morning and night. 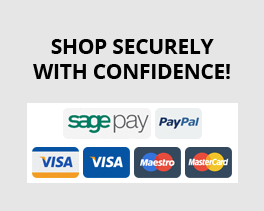 The Sonix's stunning glass central shelf that make it a must-buy. 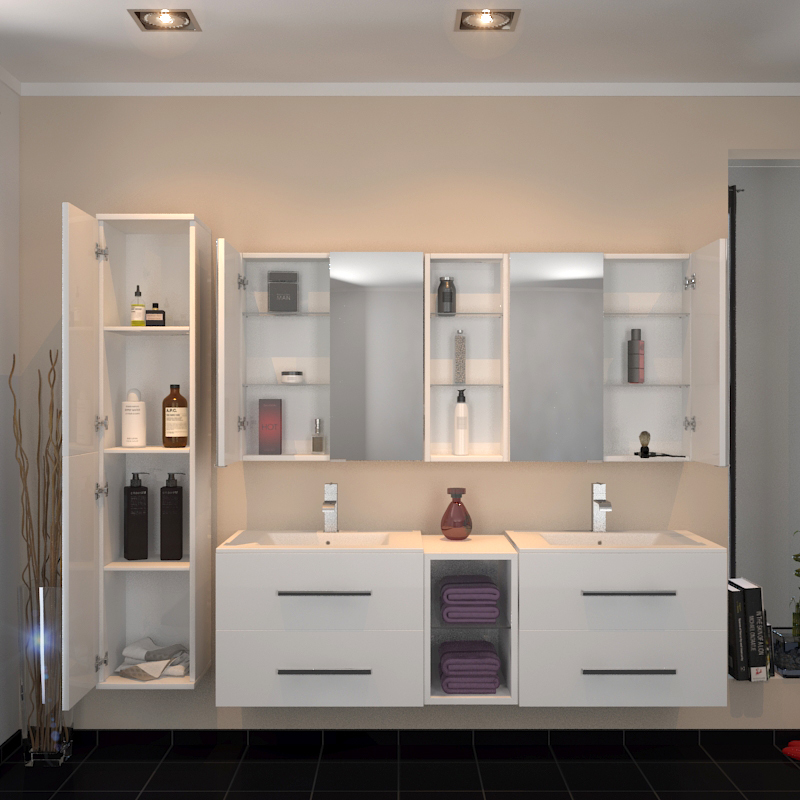 Perfect for storing bathroom towels and other accessories, this sleek, glass features gives the unit a 'wow' factor that's exclusive to shopping at Bathroom City. 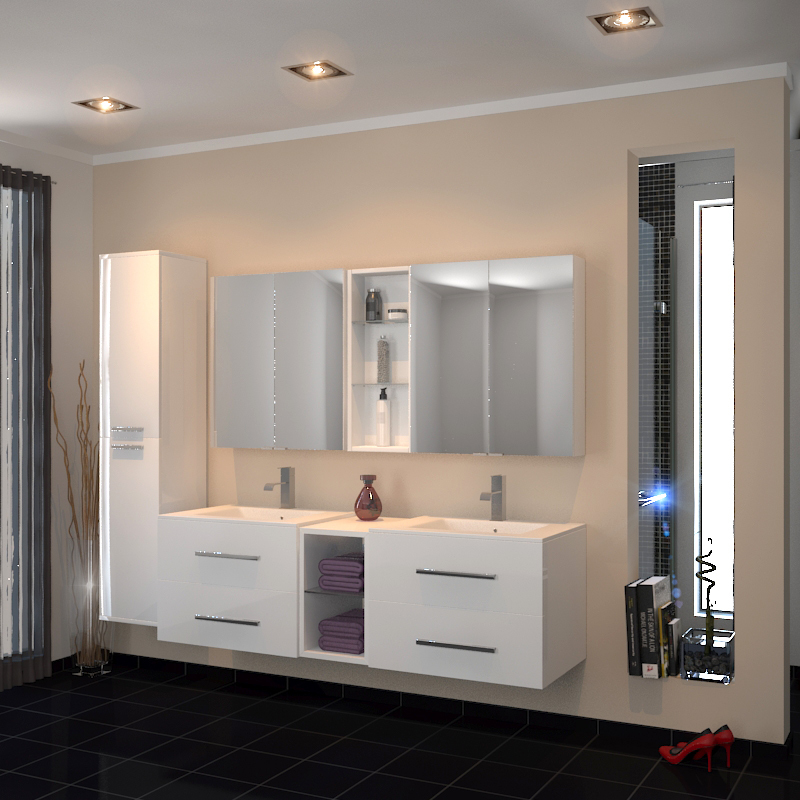 Unlike other cabinets that are spray painted , Acrylic doors are built to last and give a mirror gloss finish. The drawer runners are built to the highest standards for lifetime durability. The doors handles are high polished chrome.